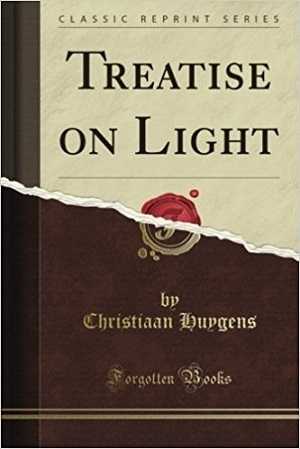 1629 - Christiaan Huygens, Dutch astronomer and physicist who discovered the rings of Saturn, invented the pendulum clock, and wrote about mechanics and optics. 1879 - James Branch Cabell, American author of satirical fantasy and literary fiction. 1886 - Ernst R Curtius, German literary scholar. 1889 - Arnold Joseph Toynbee, British historian best known for his 12-volume analysis of the rise and fall of civilizations. 1901 - Martin Kessel, German novelist. 1946 - Mirielle Guiliano, bestselling French/American diet book author, best known for French Women Don't Get Fat. 1954 - Bruce Sterling, science-fiction author; early cyberpunk pioneer. 1960 - Tina Rosenberg, Pulitzer Prize-winning American journalist. 1961 - Daniel Clowes, American cartoonist and screenwriter. 1971 - Mars Callahan, American screenwriter and poker player.